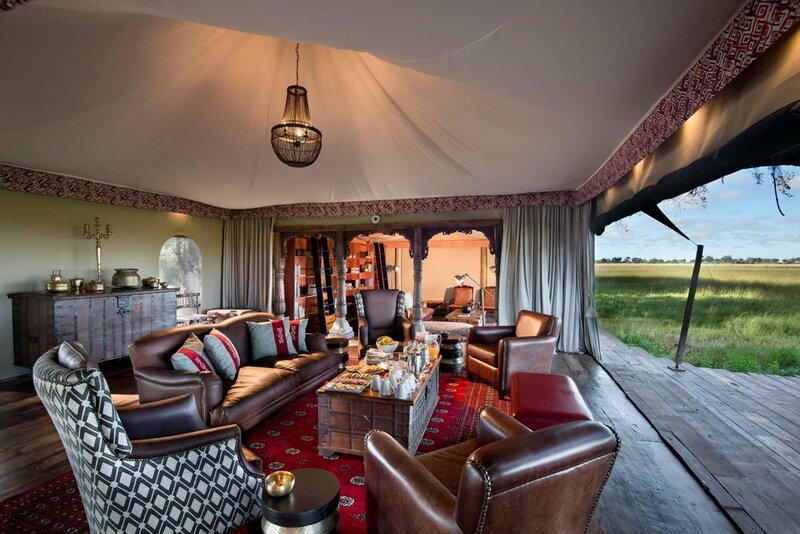 Recently rebuilt, Duba Plains Camp has a feel of absolute sophistication mixed with classic safari style. 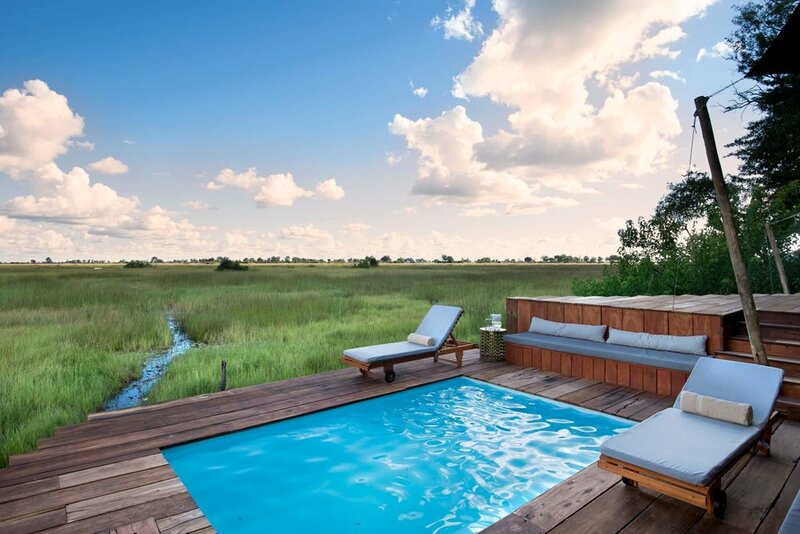 Tucked away in the reeds of one of Africa’s most wild locales, the Okavango Delta, this camp is surrounded by a matrix of palm-dotted islands, flood plains, and woodland. 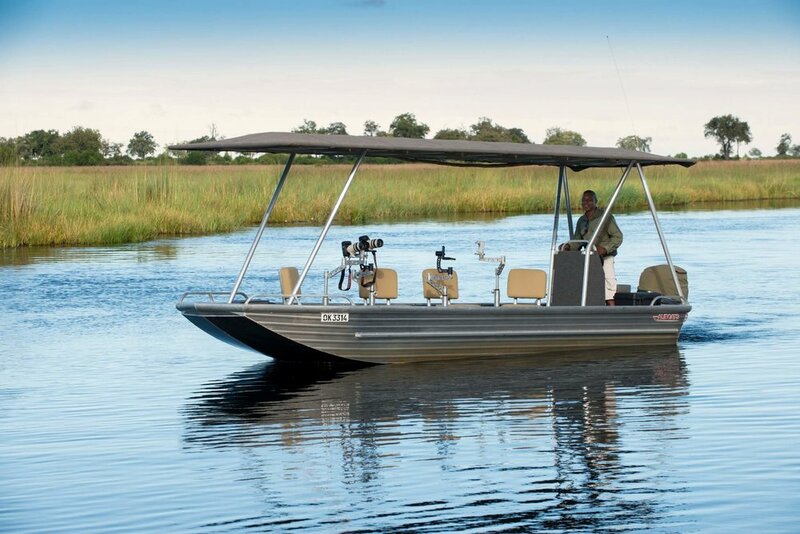 Buffalo, leopards, elephants, and everything in between call this area home and frequent the lush region throughout the year. You might think that an area with such an interesting landscape is teeming with tourists, but not so! 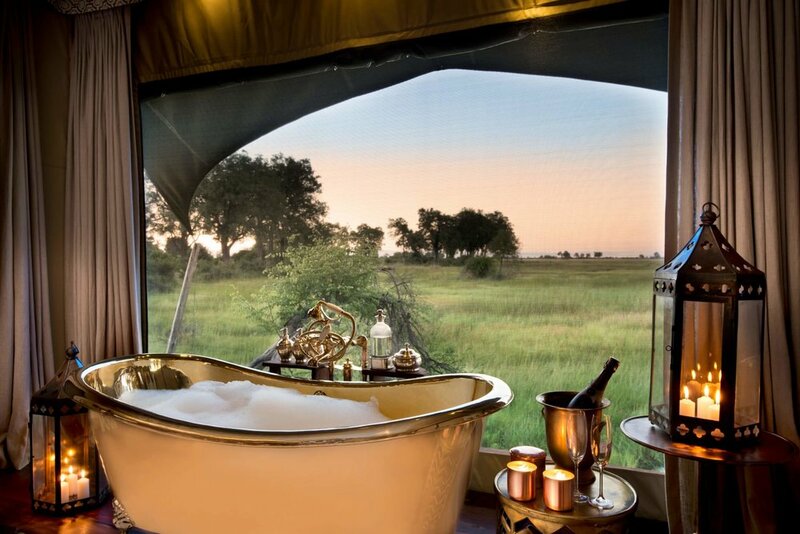 Only five bespoke tents dot the border of Duba Plains, perfect for singles or couples, with two two-bedroom suites better suiting the whole family. 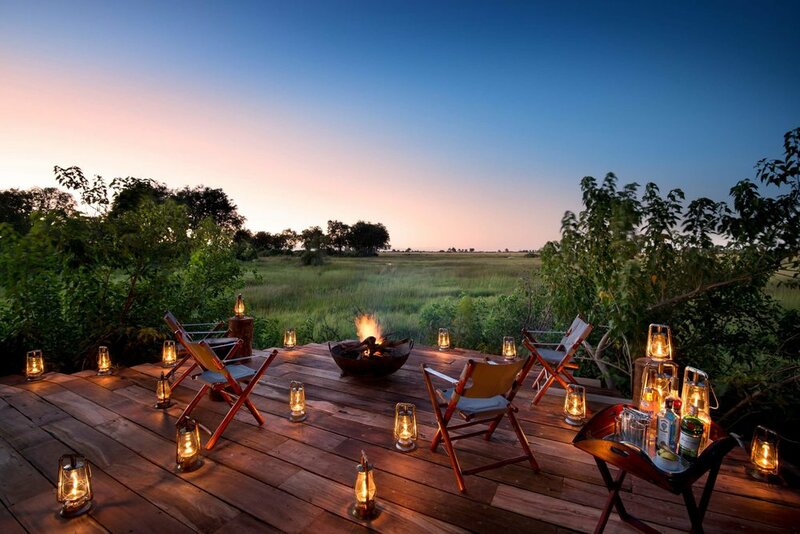 Crafted in a way that blends perfectly with the land and harkens back to 1920’s safari style, the lucky few who do stay at Duba Plains Camp will feel like they’ve stepped back in time—a time before tourists even knew where to look for some of Africa’s best wildlife. 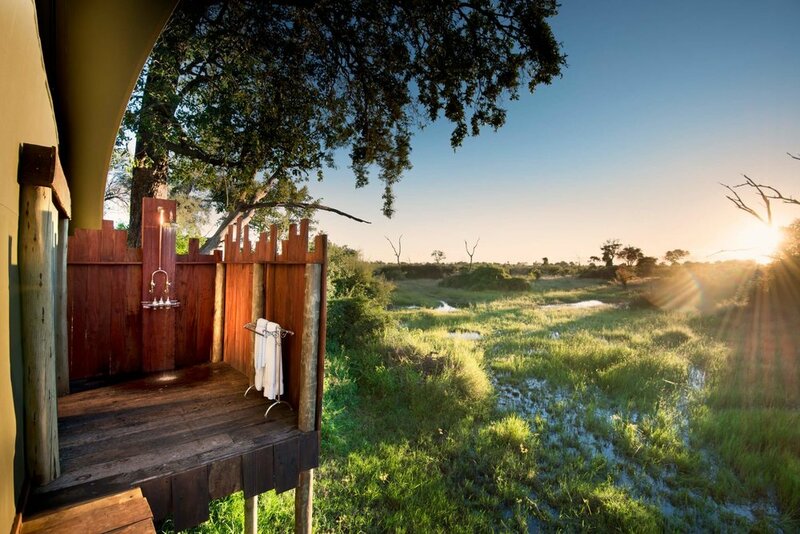 When you visit Duba Plains, you’ll not only get to experience twice-daily game drives in an open 4x4 vehicle, and water based activities too, but you’ll be supporting a huge number of social and wilderness projects that protect and preserve this special area. 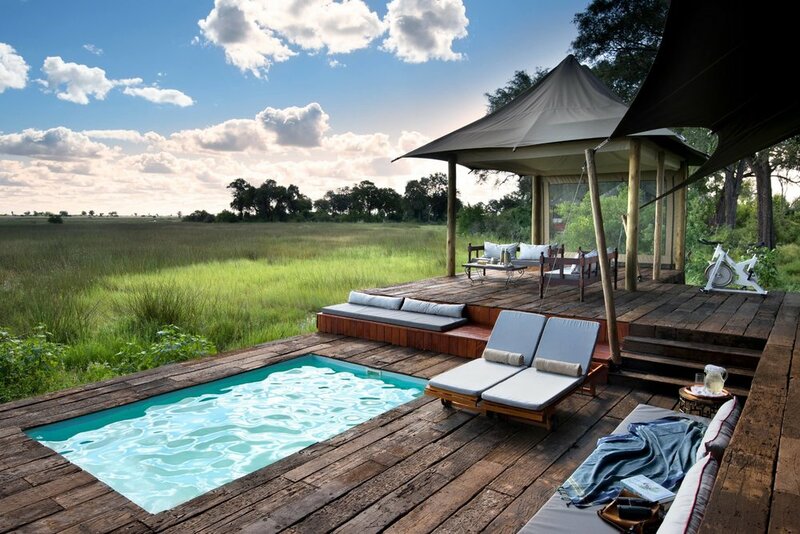 Duba Plains provides lease funds and jobs to the nearby community, and funds projects like Big Cats Caring for Communities, Lamps for Learning, Conservation Camp for Kids, and more. 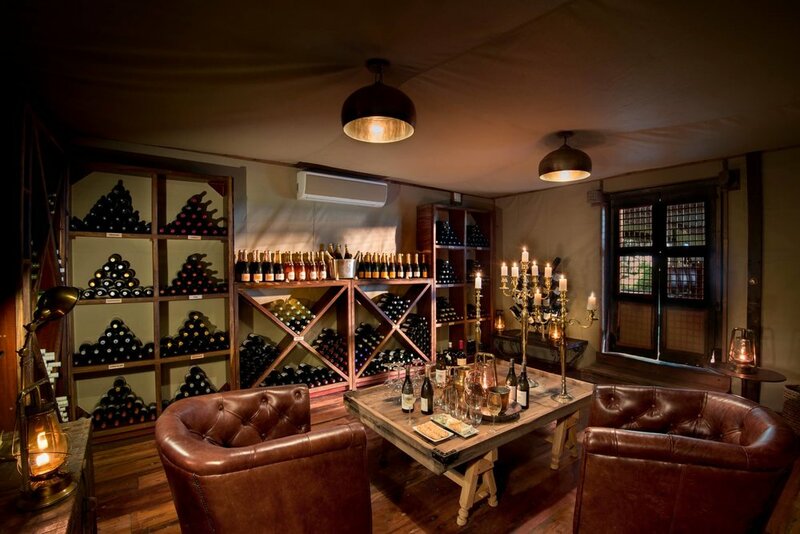 "An intimate, traditional space where hearts and spirit find inspiration in a history rich with extraordinary wildlife stories..."